Reminder: Check out the huge amount of information coming out during BlizzCon! 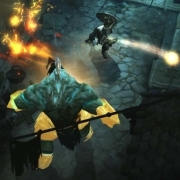 Many courageous nephalem have answered destiny's call and slaughtered thousands of demons since we first announced that the Prime Evil would be returning to Sanctuary on the PlayStation® 3. Now, it's time to begin a new journey on a brand new platform. 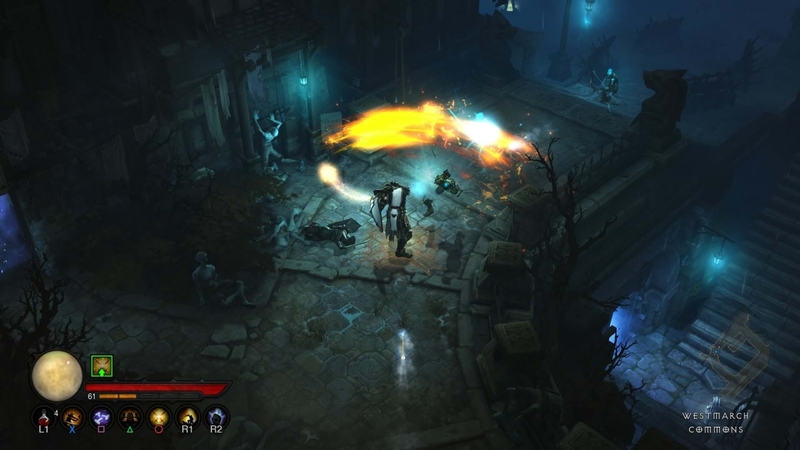 From these hallowed halls of BlizzCon® 2013, we're excited to reveal that Acts I-V will be wrapped together into one incredible and action-packed adventure when Diablo® III: Ultimate Evil Edition™ arrives on the PlayStation® 4! 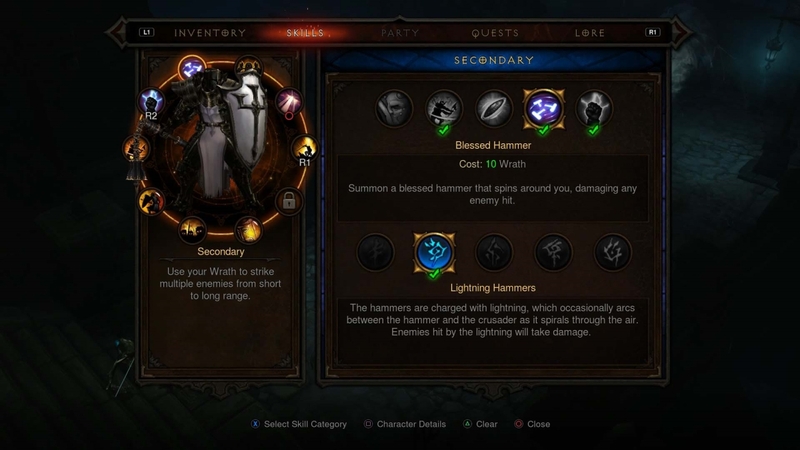 Diablo III on the PlayStation 4 brings a completely new experience to console gamers, delivering all the exciting updates and game-enhancing features premiering in Reaper of Souls on the PC. We've taken full advantage of the system's cutting-edge features with a custom-designed interface, touch pad functionality for the new DUALSHOCK® 4 wireless controller, and powerful social features tailored to improve your demon-slaying experience. Vanquish your foes with the righteous might of the new Crusader class. Rise to new heights of power with an increased level cap, taking your hero to 70 and unlocking new skills (as well as a fourth passive slot) along the way. Befriend Myriam, the Mystic, to customize both the properties and appearance of your equipment. Explore endlessly with Adventure Mode, where all waypoints are unlocked and world itself is your battlefield. Hunt down objectives and complete all-new Bounties for legendary rewards. And don't forget to prepare for the slew of new monsters lurking behind every shadowy corner, awaiting a chance to rip your hero limb-from-limb! At BlizzCon this weekend? 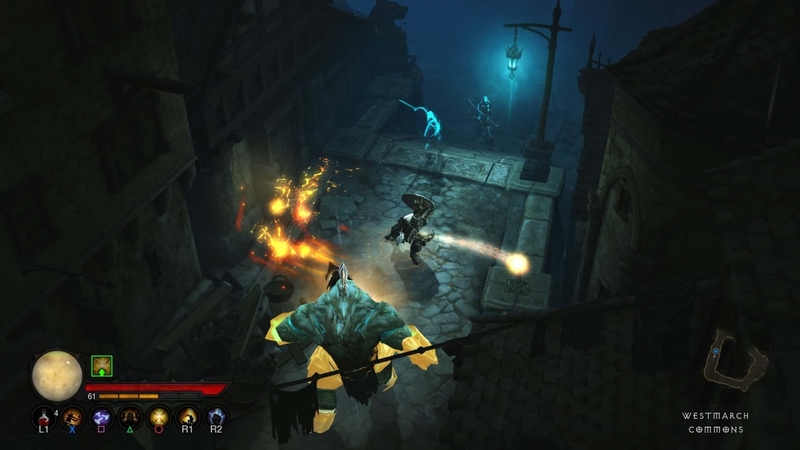 If you haven't stopped by yet, don't miss out on playing the Diablo III: Ultimate Evil Edition demo in Hall A of the Anaheim Convention Center! Wield a DUALSHOCK 4 controller for yourself and be sure not to leave any survivors behind. 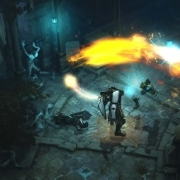 Be sure to bookmark diablo3.com/console for more information about the Diablo III: Ultimate Edition, and stay tuned to BlizzCon.com for all the latest news and events from this year's convention! Surprised there was no mention of the PS 4 version getting exclusive features. I can live without the ability to give gifts to my friends. 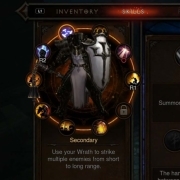 Still confused, this obviously means that a PS4 version of D3 is going to release next year then right? What about us consolers that have been playing d3 on PS3 and want to play it on our PS4's?? Well that link says that this version of D3 for the PS4 will come after the PC version, so atleast just give me a ported over version of the current d3 we have so I can play, some of us are cashing in our PS3's towards the purchase of our PS4's.